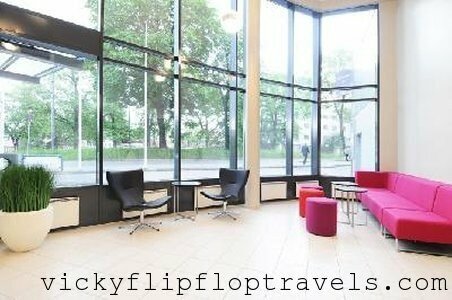 VickyFlipFlopTravels » UK Travel & Festival BloggerYour Weekend in Oslo: What to Do! 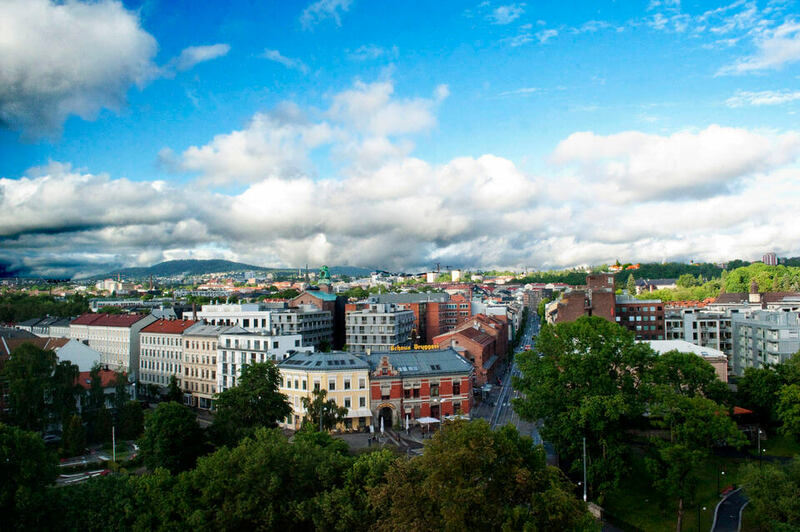 Your Weekend in Oslo: What to Do! D’ya know what though? We still had a great time because there’s so much to do in the city for free – Oslo is beautiful, and cool too. The Princess cruise I recently did, through Scandinavia and Russia, ended in Oslo. 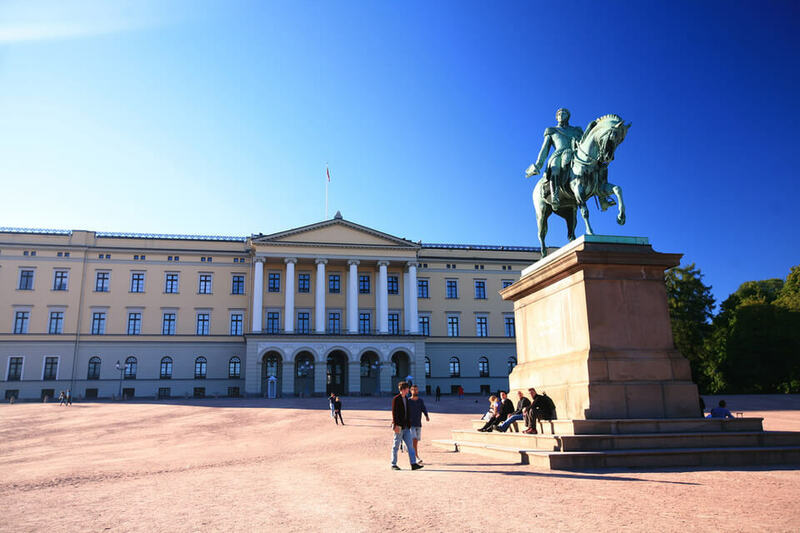 Unfortunately I had to get home so didn’t have much time to explore again, but if you fancy spending the weekend in Oslo – or your cruise ends or starts there and you have a few days to play with – then here’s an idea of what you could do in 48 hours in Oslo. 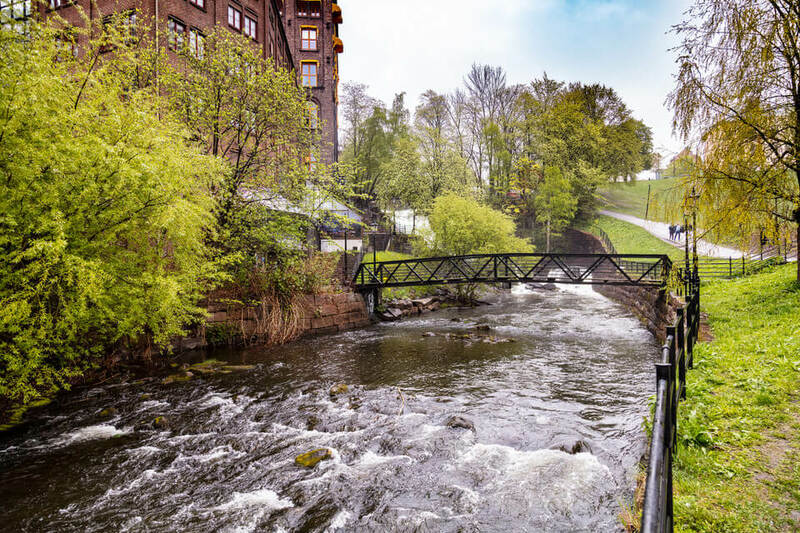 With mountains, sea, parks and forests, Oslo is a little different to your usual European capital. 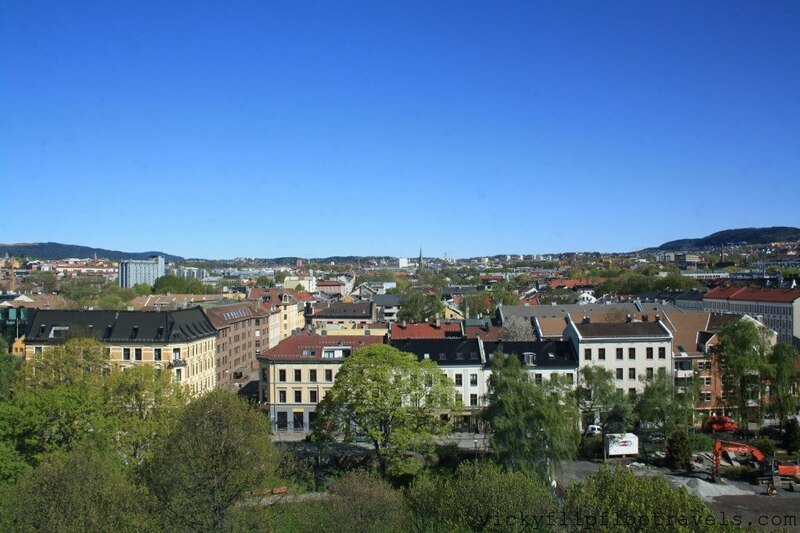 The Nordic landscape made it a shoo-in for Europe’s Green Capital for 2019. It’s definitely one for lovers of the outdoors, but has also got you covered when it comes to shopping, cuisine and culture too. 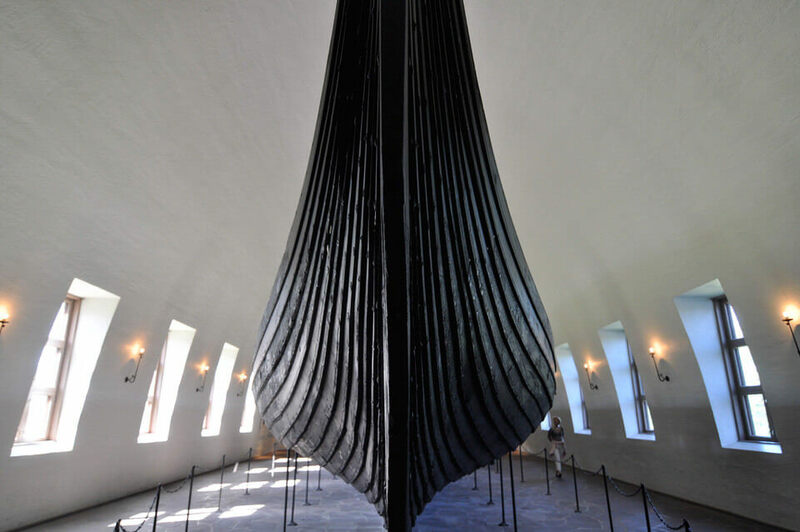 Start your Oslo trip by embracing your inner museum geek at The Viking Ship Museum. For just £10, you can have a look around and then go across town to the Historical Museum where that same ticket will grant you free access. If two museums aren’t enough, add the nearby Nobel Peace Centre and National Gallery to the list – also both less than a tenner. Finish the day picking up some souvenirs in Karl Johans Gate just a ten minute walk away or, for a bargain, try Birkelunden flea market in the hipster Grunerlokka district. Grunerlokka is great – filled with bars, boutique restaurants and little shops to keep you repeating ‘How much? !’ in that high-pitched voice. Make day two all about Oslo’s outdoor spaces. Vigeland Sculpture Park is free to enter and has over 200 sculptures for you to check out. 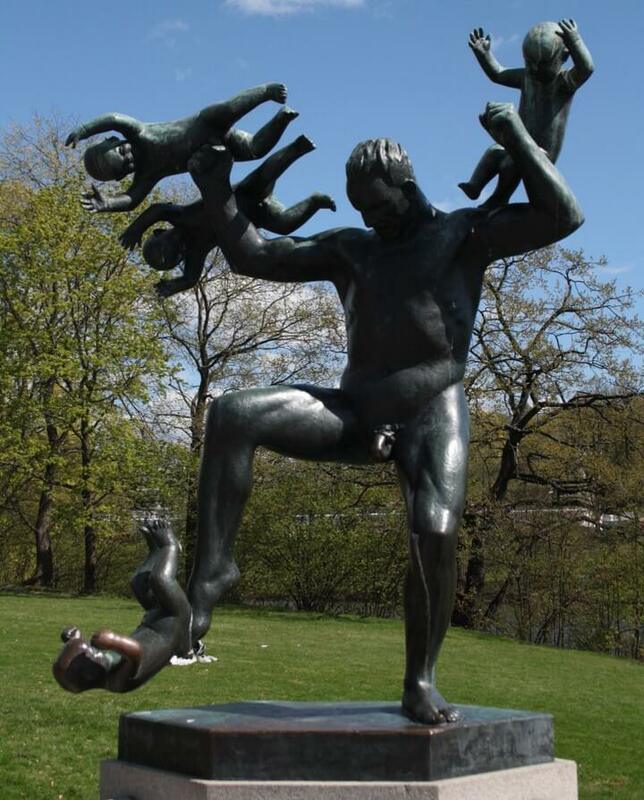 ‘Man attacked by babies’ is a particular favourite. Afterwards, stroll along the Akerselva River picking it up back in Grunerlokka. 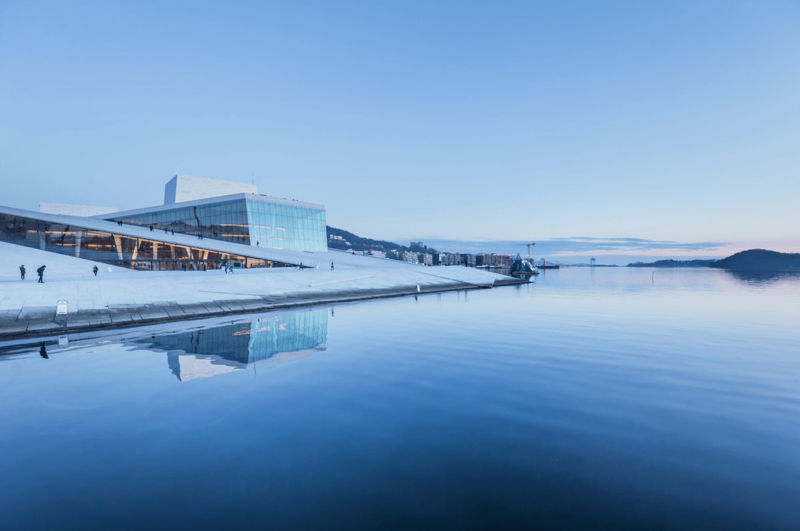 Running right through the city, you’ll see waterfalls, wildlife and reworked factories before eventually reaching the Oslo Opera House. A quick pic on the roof of this cool building is compulsory and completely free to do. On a sunny day it’s blinding, and in the winter, you can skate down it, maybe, be careful. I definitely didn’t recommend doing that. If you’ve got time for some fun on day three in Oslo, head 30 minutes outside of the city to the Oslo Summer Park for some adventure. As one of Scandinavia’s biggest climbing parks, it’s got 900 metres of ziplines and costs around £30. Definitely a good way to blow away any culture cobwebs forming – get out there! Libraries may not sound like the most interesting places to visit, but just north of Oslo in Nordmarka Forest, you’ll find the makings of what’ll be called The Future Library. These trees have been specially planted to make 1,000 copies of 100 books in 100 years’ time. Wander round and see what one day might make a bestseller — talk about being prepared! Back in the city, the Emanuel Vigeland Mausoleum is part art hall part tomb. Dark, eerie and extremely echoey, this underground cavern has floor to ceiling paintings and only costs £5. From tombs to tiny bottles, Oslo is randomly home to the largest collection of miniature bottles in the world and all 53,000 of them are housed in the Mini Bottle Gallery. Each is stuffed with something slightly different and you can see them all for an £8 entrance fee. I can 100% recommend this, especially the toilets. If you’ve got a bit longer to spend in Norway, how about extending your trip to go hiking in Trolltunga? 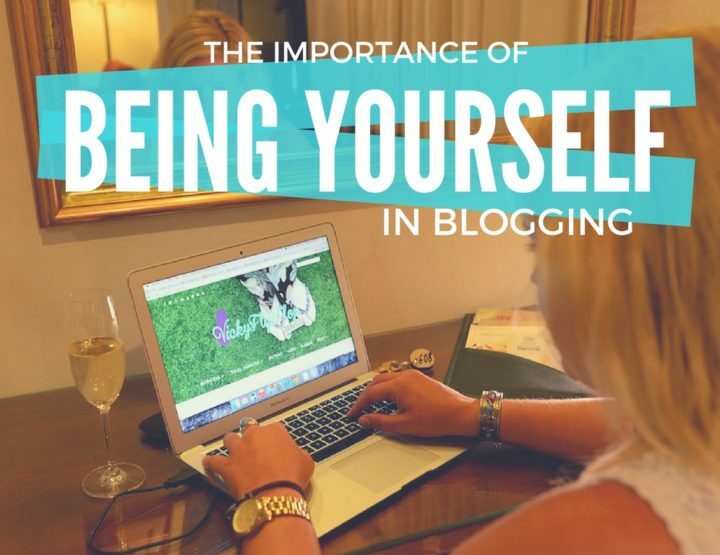 Grace from fashionedible.com has a whole post, with some great pictures, on how you can do exactly that. Yep, Oslo is expensive, but a traveller’s gotta eat right? For breakfast, just head to the Palace Park area where trendy spots like Fuglen, Cafe Sor and Apent Bakeri all serve up freshly brewed beans and pastries. Come lunchtime, to keep costs low you could grab a sandwich and then take it to Oslo Mekaniske Verksted. This cool hangout, complete with bare-brick, books and low-lighting, lets customers bring in their own food, all you have to do is buy a drink. Another great option is to grab a grill. Oslo locals love a barbecue and it’s perfectly acceptable to buy a disposable one and head to Frogner or Vigeland Park for a picnic. Tick off traditional Norwegian food at night, by heading somewhere like Kaffistova. Kjottkaker (Norway’s take on meatballs), reindeer and salmon are all traditional dishes you’ll find here. Sult, The Kasbah and Mogador are other affordable but extremely tasty choices. And if you just want to eat on the fly, in a cool area with lots of choice? Head to Akker Brygge. 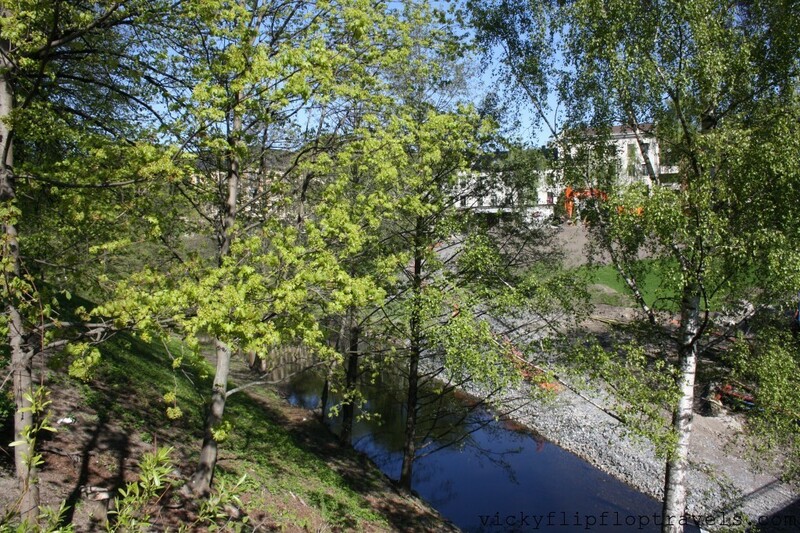 Walking is the best option if you just have a weekend in Oslo. With all the main attractions in close proximity, it’s easy to simply explore on foot, and you’ll get the added bonus of seeing some the city’s famous street art too. However, if you do feel like whizzing around a little faster, then there’s Ruter. The public transport provider offers a 24-hour ticket for around £10 and you can use it on trams, trains and buses. You can even take to the waterways and go island hopping in the Oslo fjord on that same city pass. Simply head to the Aker Brygge area and take your pick of islands like Gressholmen, Hovedoya and Lindoya to experience a few hours of quaint Norwegian life. Bargain! 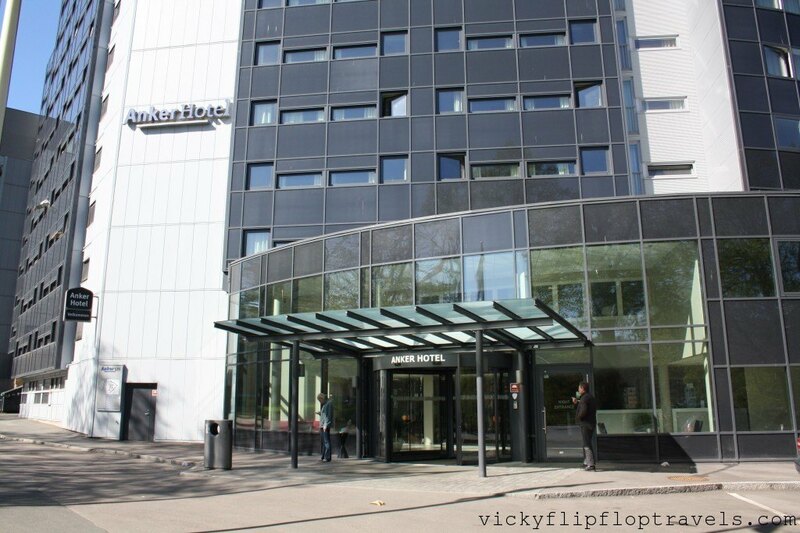 The first time I went to Oslo I stayed at the Anker Hotel and would definitely recommend it. 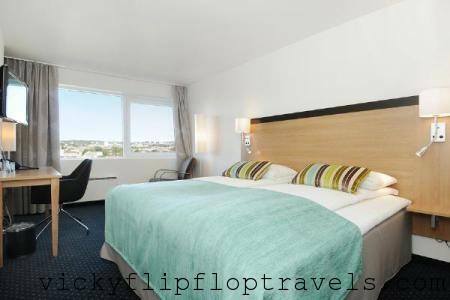 It was a slick, kinda business-like hotel, well located in the city centre. You can check out my (basic 2012-style) review here. If you want somewhere a bit more original check out Oslo Guldsmeden (above) on booking.com, or the Ellingsens Pensjonat (below). I can’t personally recommend them but looks like the customers love them and the pictures are pretty. A lot of the accommodation in Oslo is quite, errrm, industrial rather than ‘cute’ so I think these are real finds. 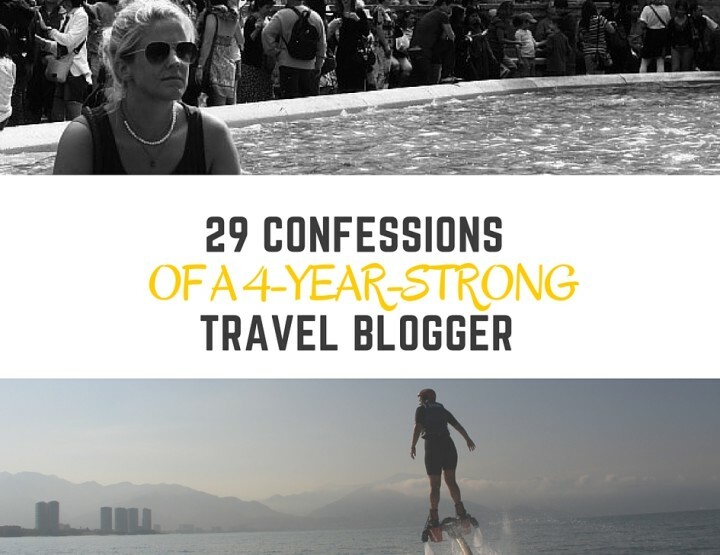 Whether you’ve booked flights for a weekend in Oslo, or you’ve got some time before, during or after a cruise, I really think Oslo is a super cool city and I hope you have fun exploring! I was in Oslo thanks to my Scandinavia and Russia tour with Princess Cruises. They actively encourage you to get off the ship and explore the port cities for yourself. They will help you if you’d like a guided tour, and if you want to look around on your own. The idea behind their land days is that you can shape your cruise however you like. Check them out! 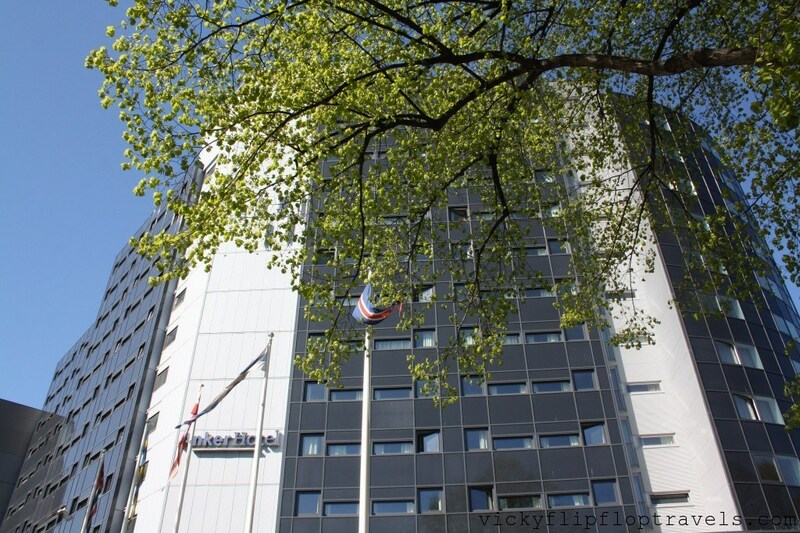 On my May time visit to Oslo I stayed at the Anker Hotel. 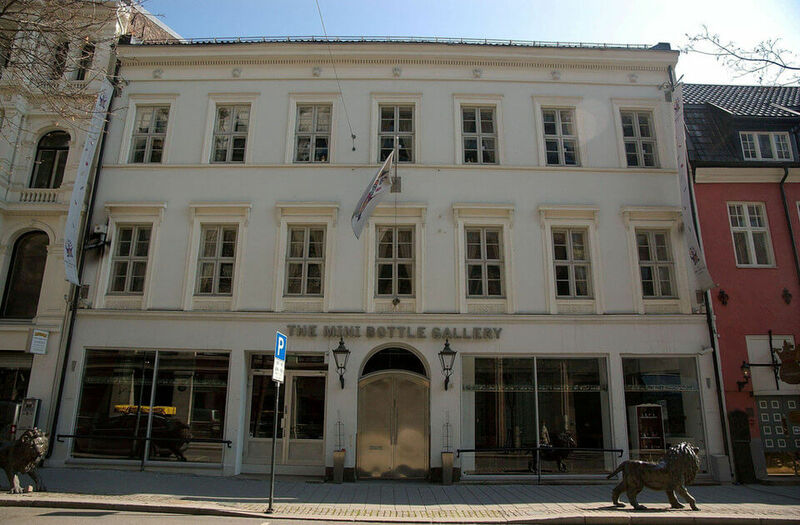 It was brilliantly located, between Grunerlokka and the city centre and they give me a bit of money off to come and check it out, so it was a definite yes from me and my boyfriend. Being the budget travellers that we are we walked from Oslo bus station to the Anker Hotel. It took us around 10 minutes and gave us a good opportunity to get our bearings through the city. The walk was easy and felt very safe. It was tough not to get drawn into the shops and flea markets we passed, but with a bit of effort, I managed it. There was a tram stop and a bus stop two minutes from the door and seeing as we had an Oslo Pass, which includes free transport, this was great news. Although we only used the tram twice – once when we went to the Vigeland Sculpture Park and the other when we just wanted to see Oslo by tram – as we were right in the middle of all the action at Anker. Walk out the door and you were a short bridge crossing away from the trendy Grunerlokka area and two minutes the other way you were in the city centre. 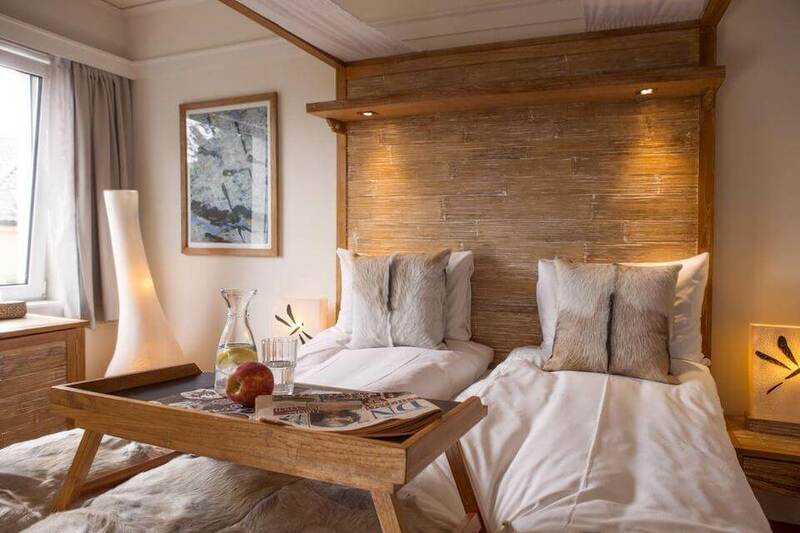 My boyfriend and I had a huge double room to share [not my photo]. As a hostel regular this treat was incredible, and I can honestly say it was one of the best rooms I’ve ever stayed in. We had so much space, a huge flatscreen TV, a mini bar, a chair, the beautiful view you can see above and an amazing futuristic bathroom. 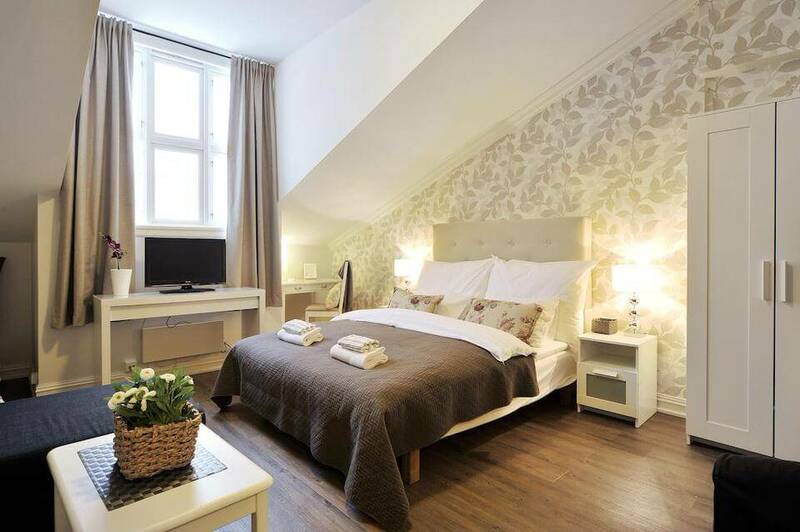 It was clean and airy, and best of all for an Instagram addict like the boyf and FB and Twitter addict like me, FREE Wi-Fi in the room. 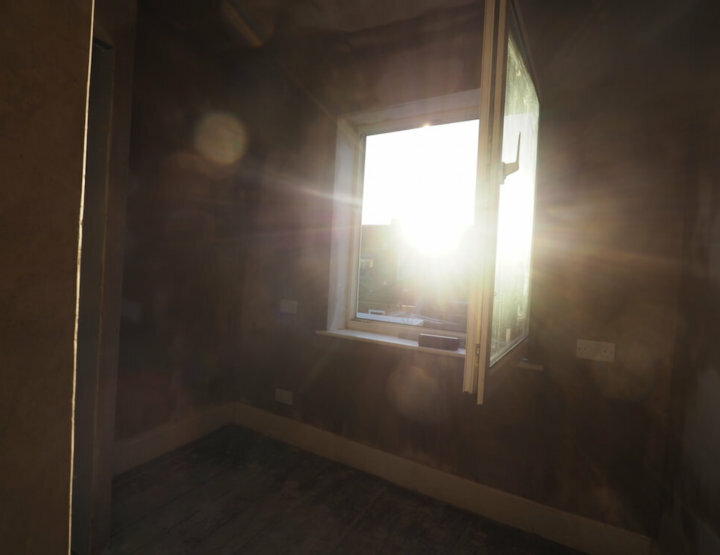 We took a walk up to the top floor to check out the view from there, and it was incredible too. You could see so far across beautiful Oslo, although this was what was just outside. Oh my days, the breakfast at Anker Hotel is incredible. Meats, cheeses, potatoes, eggs, sausages, breads, fruits, yogurts, cold drinks, hot drinks – what more could you want? Seeing as Oslo is pretty expensive we filled up at the buffet-style breakfast hall to see us through till dinner. No, not room service sadly, but the general service from the staff was excellent. They helped me with receiving some post I had, and with extra shampoo and ice for the room. There was a bar downstairs and although we didn’t order anything the bar staff were super friendly whenever we passed. I really, honestly can’t think of any. Just asked the boyf and “nothing comes to mind”. 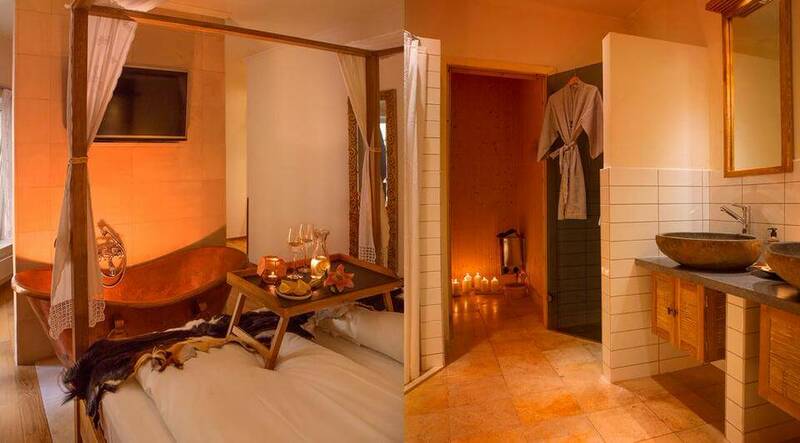 Although, if you want to stay here you’re looking at splashing out €50.39pppn. No one ever said Oslo was cheap! I wish Id had more time to spend in Oslo, it's so lovely! Yeah it is! And there's so much to do for free around the city. Definitely need that when the food and drink is so expensive there! 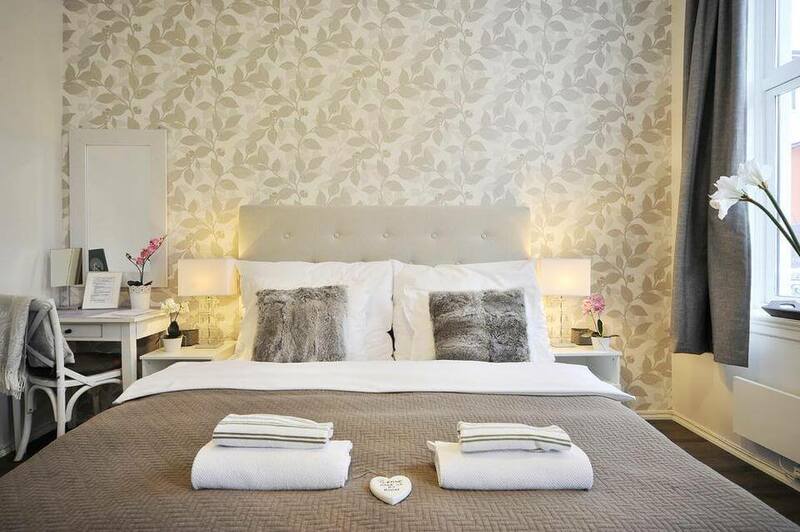 The Anker Hotel looks amazing - I would love to stay there. I love the sound of the ziplining park and sculpture park - think I could wander around there for ages! I LOVED Oslo. It's such a shame it was grim and rainy when we docked from the cruise ship – the rest of my group didn't get to see it in all it's glory so I'm glad I'd been before.